Arsenal could secure their spot in the Europa League knockout stages with victory over Sporting Lisbon at the Emirates. Unai Emery’s side boast a perfect record in the competition this season and know another three points will guarantee their spot in the next round. The Gunners boss is likely to continue his rotation policy that has been evident so far during the European campaign, with a number of changes expected from the 1-1 draw with Liverpool. However, the starting XI will still be packed full of experience while a couple of key figures are expected to come back into the side. Firstly, Matteo Guendouzi is likely to start in central midfield having missed the clash with Liverpool due to suspension. The French youngster has impressed during his debut season with Arsenal and should partner either Lucas Torreira or Granit Xhaka in the centre with Mohamed Elneny sidelined. 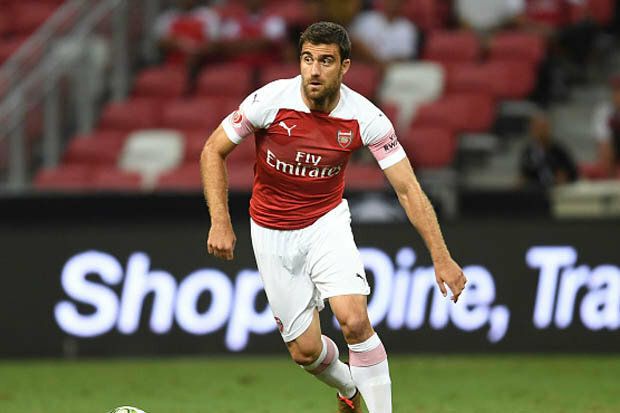 Meanwhile, Sokratis Papastathopoulos is in contention to start as he works his way back from an ankle injury.The Greek international faces a late fitness assessment before being passed fit to play, with Rob Holding on standby to partner Shkodran Mustafi. Julio Pleguezuelo is also an option after making his senior debut against Blackpool in the Carabao Cup, although the 21-year-old is not expected to feature. 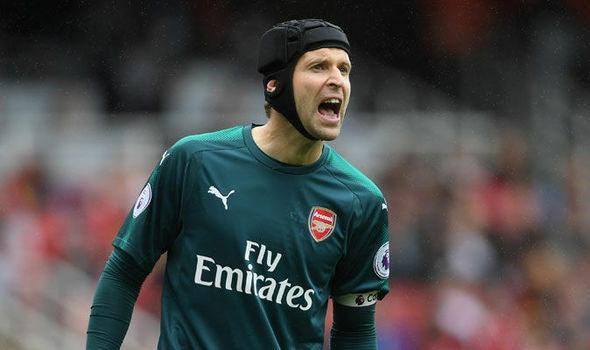 Petr Cech should get a chance in goal after seemingly losing his first-team spot to Bernd Leno while Stephan Lichtsteiner will come in at right-back. Left-back is still a problem area for Emery with Nacho Monreal nursing a hamstring injury but Sead Kolasinac returned their against Liverpool. The Bosnian appears short of full fitness but is likely to be called on again, although Ainsley Maitland-Niles could also be deployed there. Emile Smith Rowe should start behind lone striker Danny Welbeck with Mesut Ozil and Alexandre Lacazette given the evening off. Finally, Alex Iwobi and Henrikh Mhitaryan are likely to line up on the flanks as Emery gives his squad players a run-out.